Vancouver’s Armoury District is now home to Canada’s first boutique showroom of Giorgio Armani’s home line Armani/Casa in Canada. The showroom is at 1656 West 2nd Avenue. The space consists of 2,200-square-feet of retail space, and a large meeting room. 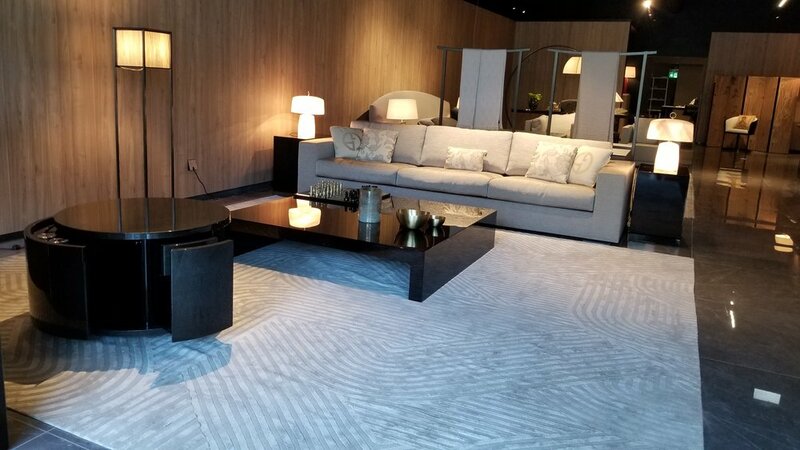 It’s the fourth standalone Armani/Casa location in North America, with other stores being in New York City, Los Angeles, and Miami. Located west of Vancouver’s popular Granville Island, The Armoury District is known as the city’s newest design district, and it is thriving with creativity. The area is home to designers and architects, décor and furniture showrooms, art and antique galleries, hypercar and luxury vehicle dealerships, and fine food purveyors. The neighbourhood is becoming sophisticated and interesting with many industrial buildings transformed into retail space. 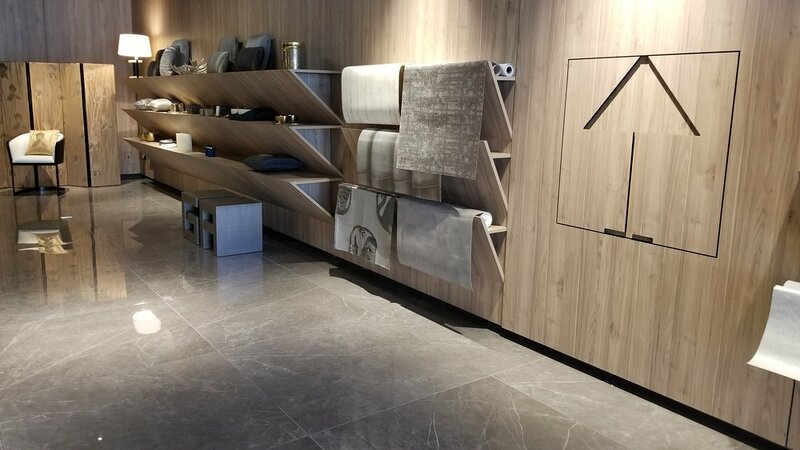 The interiors of the new showroom were designed by the Giorgio Armani interior design studio based in Milan, Italy, and are reflective of the aesthetic that Armani/Casa represents internationally with its muted but sophisticated use of wood, metallic and ceramic marble effects. In addition to room-based vignettes decorated with home furnishings, shoppers can purchase comfortable bathrobes, pajamas, scarves, and velvet slippers. Several collections will be represented at Vancouver’s new Armani/Casa on an on-going basis. One material making a welcome return is Murano glass as part of the Armani/Casa Exclusive Textiles by Rubelli collection. During the Salone del Mobile in Milano, Italy, in April 2019, new furnishings and accessories will be announced. 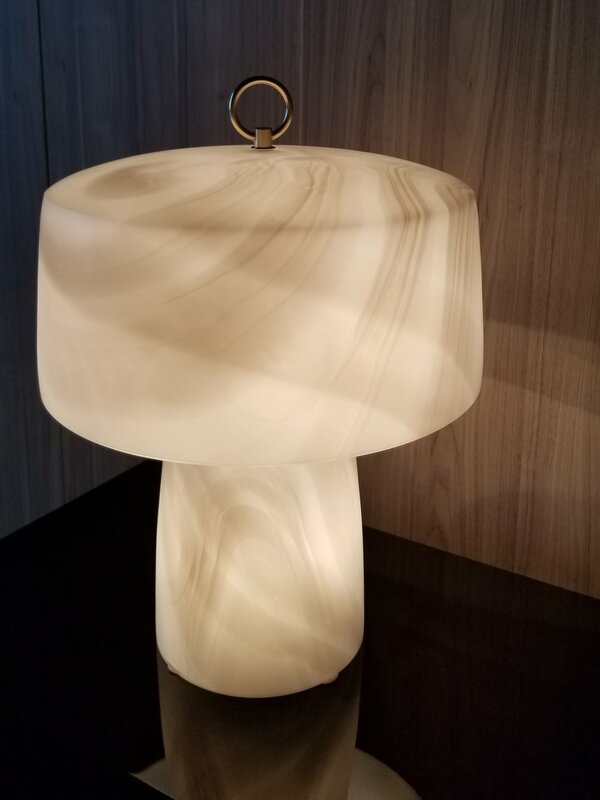 Key pieces available include the Club Bar Cabinet with lacquer finishing that takes two artisans 92 hours to complete and the limited edition Logo lamp. Originally conceived and created in Armani’s studio in 1982, the pyramid-shaded lamp is an integral part of the home collection, and was recently released in an edition of 200. Armani/Casa in Vancouver has #0099, and it comes with a hard-bound booklet of authentication. For decades the Armani name has been synonymous with exquisite taste and Italian style. The Armani/Casa brand embodies simple, but elegant style. Giorgio Armani loves linear design, minimalism interlinked with cultural connotations, and art deco style of the 1930s. Armani/Casa was launched in 2000 when Giorgio Amani opened his flagship at Via Manzoni 31, Milan. A year later the brand expanded to Paris, New York, and Los Angeles. 2004 saw the launch of the Interior Design Studio by Armani/Casa, due in no small part to the increasing demand by private clients to create made-to-measure design projects. Today the company has a sales network operating worldwide, with stores located in the world’s major cities including recent additions: Tokyo, Shanghai, and Beijing. 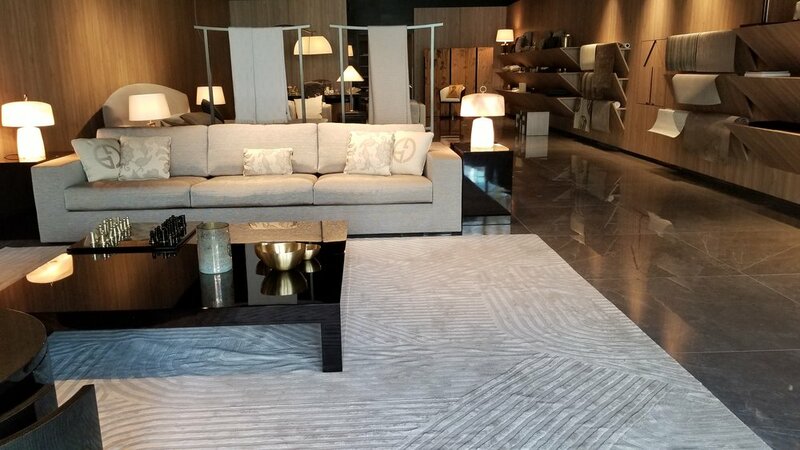 Vancouver’s Armani/ Casa boutique showroom is open five days a week from 10 am to 6 pm, overseen by managers Nora Szeleczky and Tunde Szoke and employs professional associates such as an interior designer and two salespersons. All Armani/Casa furniture, accessories, and decors are available for order. Services available include interior design, home styling, deliveries, and installation. 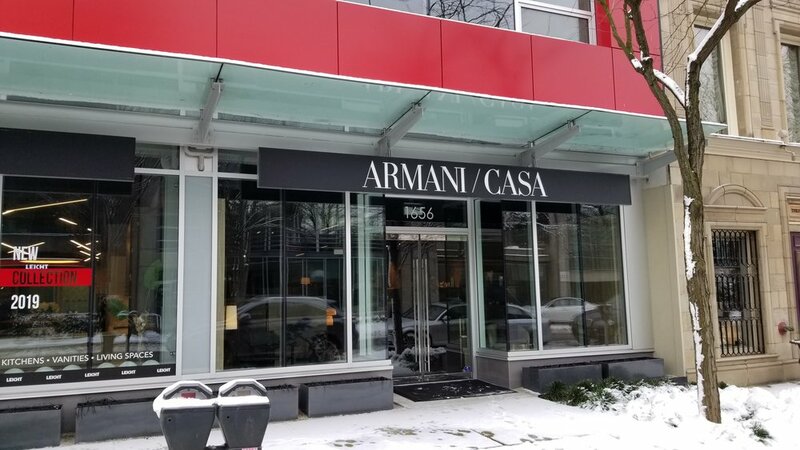 Armani/Casa is planning a hard-launch in late May or early June for its new Vancouver storefront.